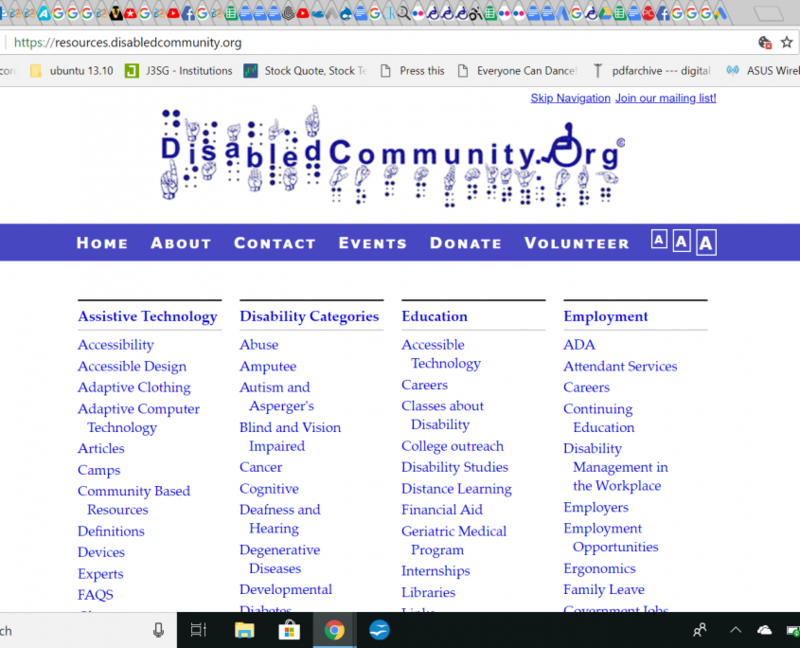 The information clearinghouse was the first project of DisabledCommunity.Org. The Internet has so much content that it’s easy to get lost when trying to find specific information you need to learn about yourself or a friend. The idea was created through a mentorship with the Independent Living Resource Center of San Francisco. DCO has tried to make researching information about disabilities a little easier. We have plans to roll out our 3rd update to the clearinghouse library in 2019. The hope is that the clearinghouse will be fitted with a downloadable app which will allow an individual to share information about their own community resources. So stay tuned! The mission of the Pain Free Clinic is to teach individuals to live better with chronic pain, regardless of their socioeconomic status. DisabledCommunity.Org will be working with traditional Chinese Medicine practitioners to teach about how acupressure, acupuncture, cupping, gua sha, and massage works and how to adapt these skills to live a happier healthier life. We are preparing to roll out a Support Network where people with disabilities and their caregivers can learn and discuss how to better cope with their disabling conditions. We are beginning fundraising and recruiting volunteers to moderate forums. 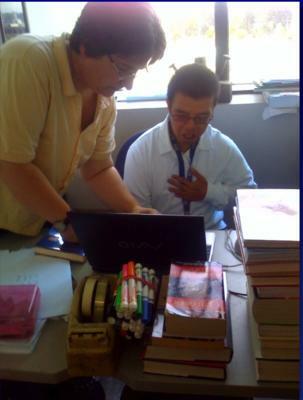 The goal of DisableCommunity.Org’s online bookstore was to train people with disabilities employment skills. This was a very successful project and we hope to bring back a similar version of this project.